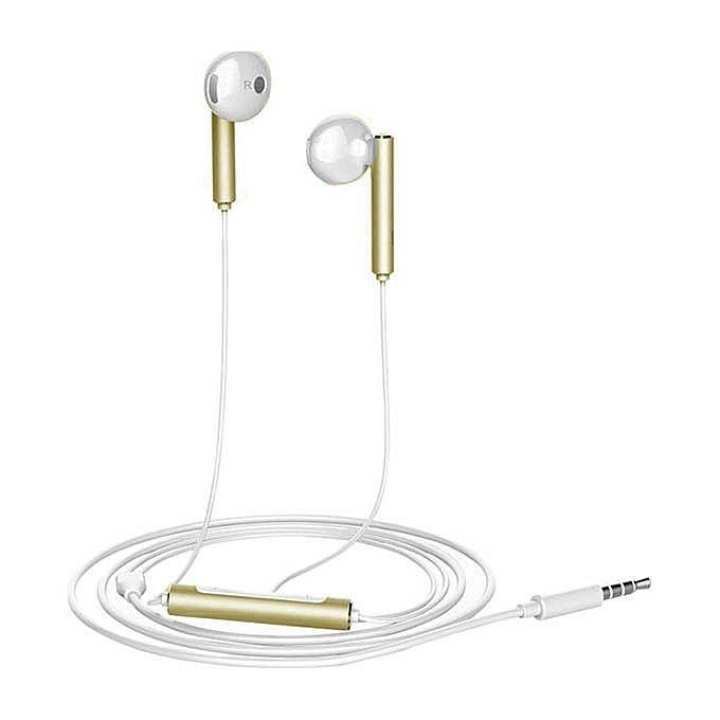 It is an Earphone/ headset that is compatible with Various 3.5mm Jack Devices like Mobile, Tablet, Televisions, Computers, Laptops, MP3 Players etc. The Earphones are marketed and are not associated with any Mobile/Tablet Manufacturing Brand. We have always offered the best quality products and these earphones are no different. A perfect combination of Value and Style these earphones offer you the best in class sound output so that you enjoy all your favorite songs and also manage your voice calls with ease. The earplugs are designed to rest comfortably in your ears without causing any pain or discomfort. The Earphones offer you 360 Degree surround sound with Bass & Noise Correction.